I still really enjoy this one regularly, probably his best foray into mainstream, and the radio desperately needed more driving music / weed raps at the time. 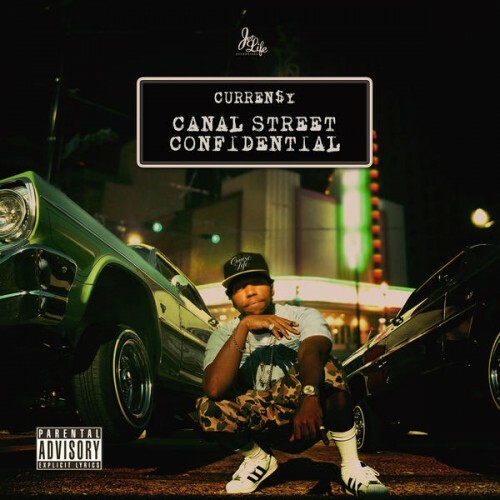 Purchasing Canal Street Confidential from Amazon helps support Album of the Year. Or consider a donation?